Welcome to the party! Thank you so much for stopping by to join us this week. Wow, if this party is anything like last week's party, it will be amazing! 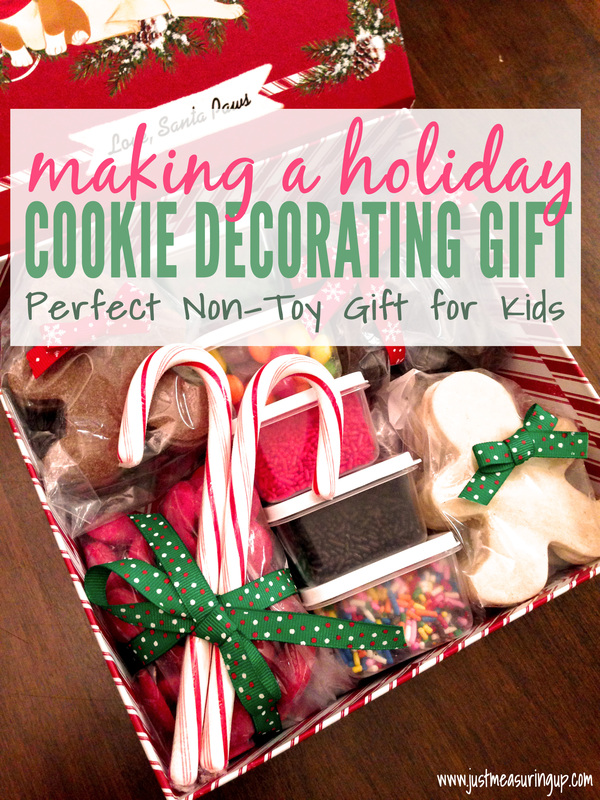 There were so many awesome posts, that I went a little crazy with the Christmas features. 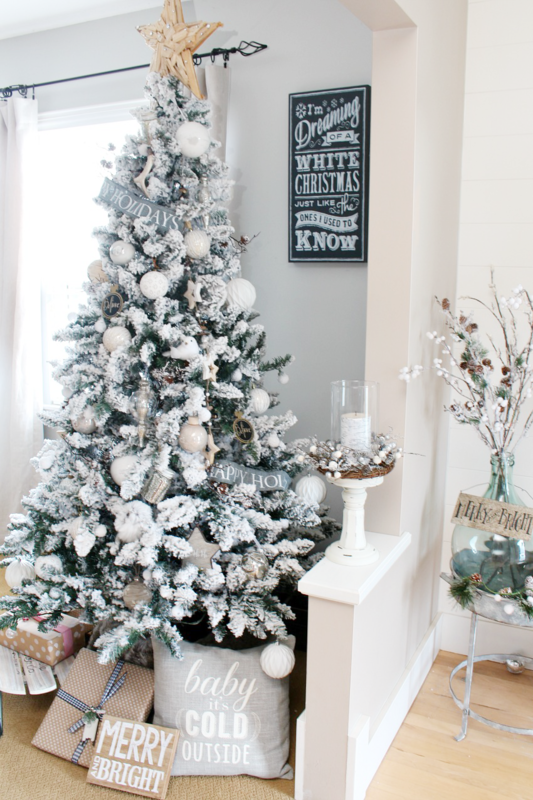 Check out all of the wonderful Christmas home tours and the great holiday recipes. I love seeing all the great different styles of decor. As always, thank you so much for sharing your fabulous talent with us! Dining Delights shared her beautiful black and white buffalo check tablescape, and check out the beautiful sideboard, too! 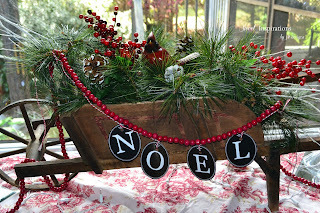 Rain on a Tin Roof shared her amazing colorful chic Christmas home tour. 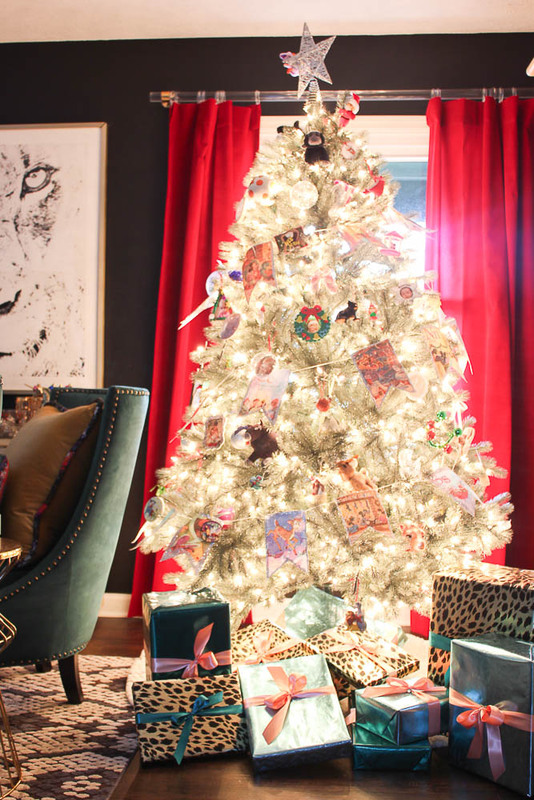 Abbotts At Home shared her beautiful Christmas tree and home tour. 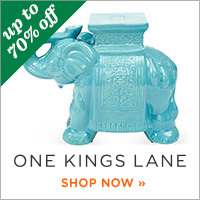 Don't miss the gorgeous Farmhouse dining room Christmas decorations at Clean & Scentsible. I love the colors! Sweet Inspirations shared her beautiful home decorated for the holidays. Debbie-Dabble shared her amazing Victorian style Christmas tree and decorations. I am so in love with this candy Christmas in the kitchen by Southern Seazons! My Thrift Store Addiction shared her beautiful Christmas decorations in shades of aqua and blush for the holidays. Dazzle While Frazzled shared how to make this DIY retro tinsel wreath. 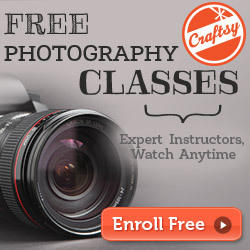 If your looking for a more rustic wreath, check out the great tutorial by The Boondocks to make this beautiful wreath. 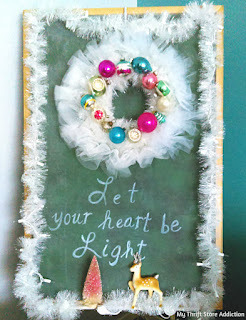 Repurpose and Upcycle shared how to make your own Christmas holiday card holder using a frame. I love it. 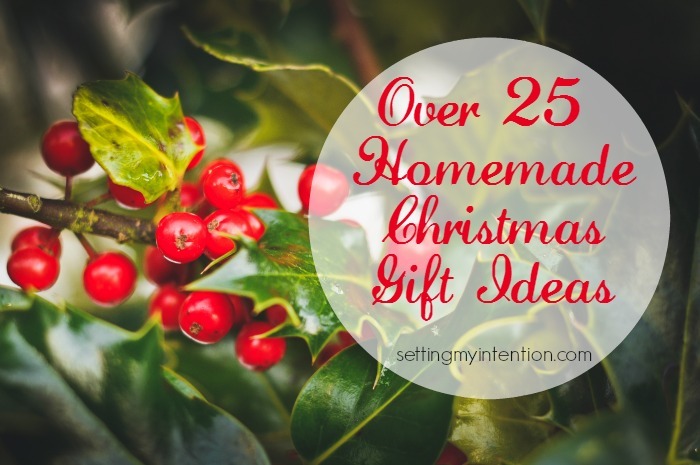 If you're still trying to find the perfect gift for someone, check out this great post by Setting My Intention. Just Measuring Up shared a fun holiday gift for the children on your list. 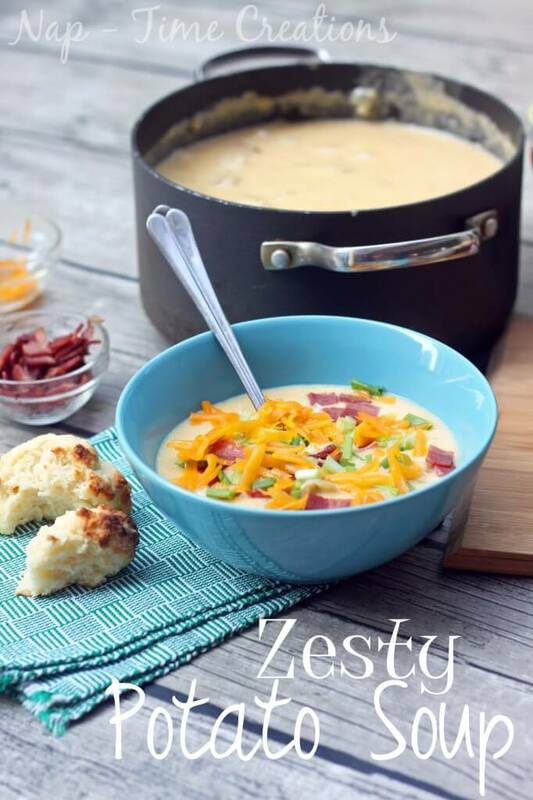 Yum, this Zesty Potato Soup by Life Sew Savory is perfect for these cold winter nights! All that's Jas shared how to make this easy Christmas Trifle that looks oh so delicious! 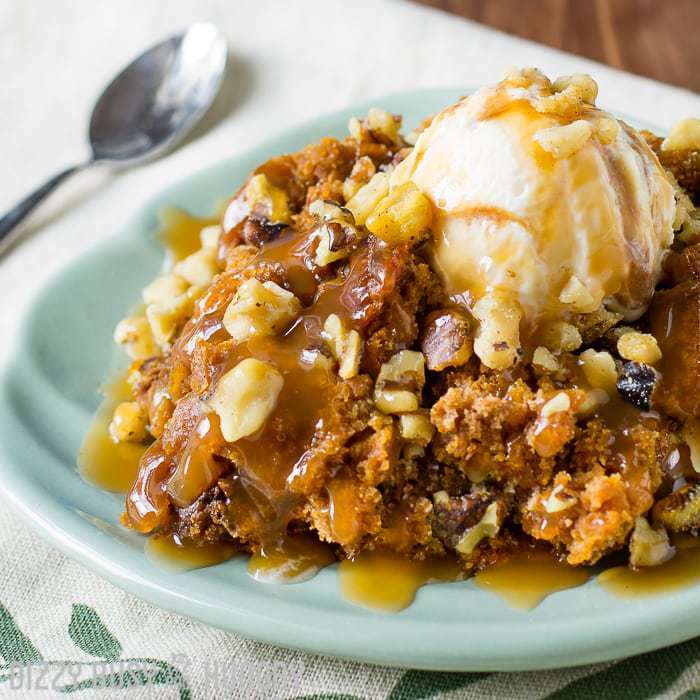 Dizzy Busy and Hungry shared her 3 Ingredient Crock Pot Pumpkin Cake. YUM! 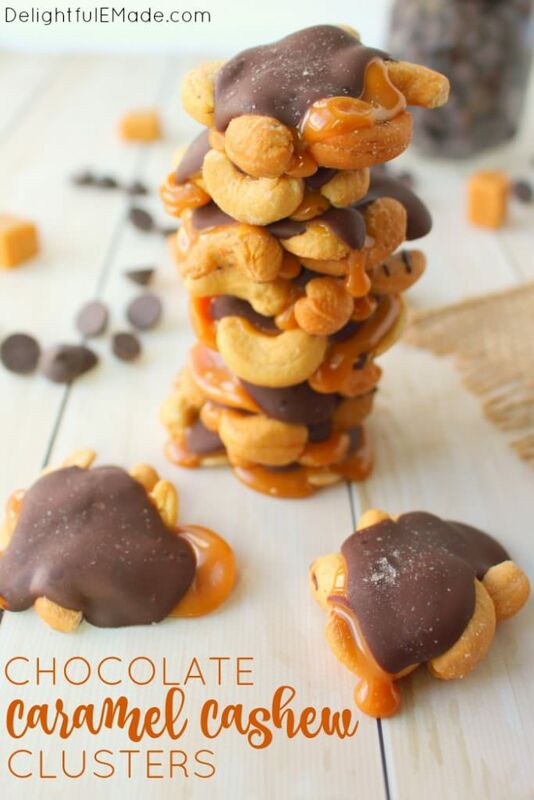 Delightful E Made shared these easy Chocolate Caramel Cashews that look so yummy. Comfort Spring shared this Thick & Tasty Holiday Egg Nog that looks amazing! 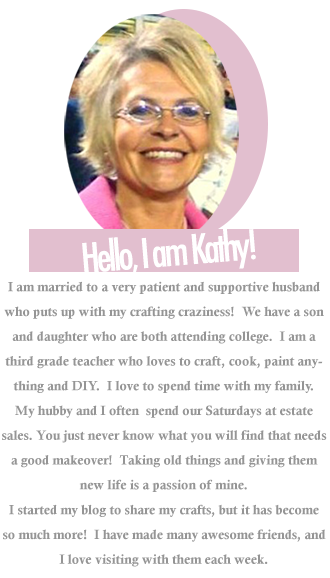 Kathy I want to thank you for featuring that rustic wreath of mine. I also want to wish you and yours a very Merry Christmas and all the good that the new year will bring. I so appreciate you featuring my Buffalo Check Goes Upscale Tablescape and mentioning my sideboard as well. Thanks so much for hosting this lovely party each week throughout the year! Hope you have a very Merry Christmas! Thank you Kathy for your Bouquet of Talent Party. Have a great week. Merry Christmas. 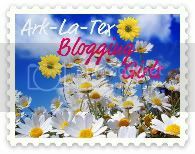 Thanks so much for the honor of being featured!! 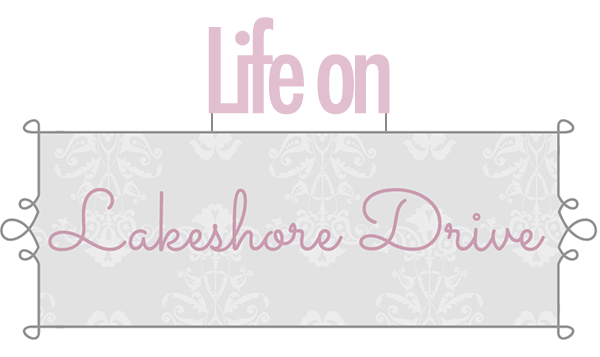 I will be giving you a Shout out on Google+, face book and in my next post!! Thanks too for hosting each week!! Wishing you a very Merry Christmas, Kathy! Thanks for sharing my post....I just can't seem to get to the party on Sat. night, it's always a date night/late night for me! Anyway, as always many thanks for always being such a dedicated host. I'm so happy you like my trifle, Kathy! Thank you kindly for the feature. Happy holidays! Thank you so much for the feature Kathy! Merry Christmas to you and your family! 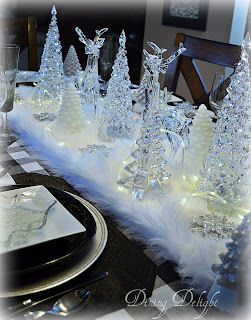 Hi Kathy, I'm playing catch up but I wanted to thank you for featuring my aqua and blush Christmas decor!